Testing out Precise Build 20120421 i386 ISO with High Contrast enabled. It worked ok during installation, but after rebooting and before logging in, I disabled High Contrast. Now I have this big mouse pointer while surfing in Firefox. 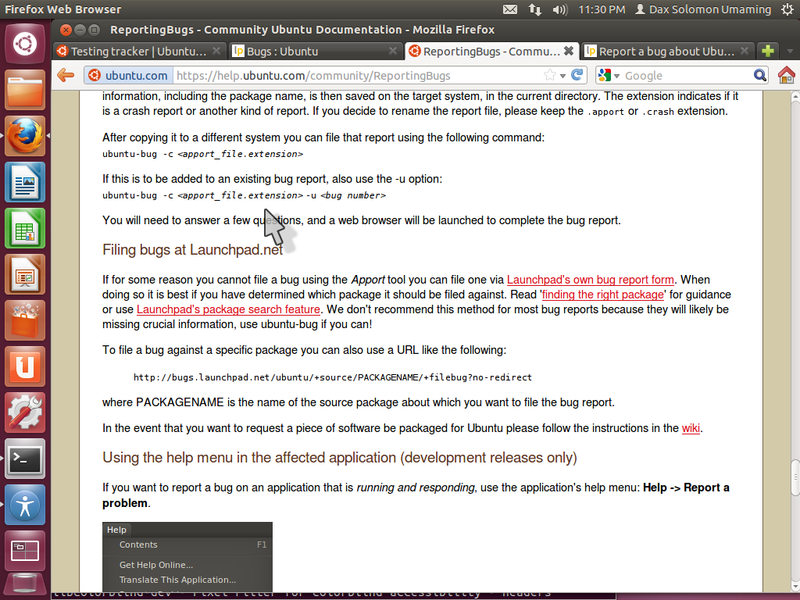 The pointer is normal on application windows, but not on web pages where its magnified. I made sure that Universal Access options are set to default but I still have it. Logging out/in and reboot did not fix this bug.